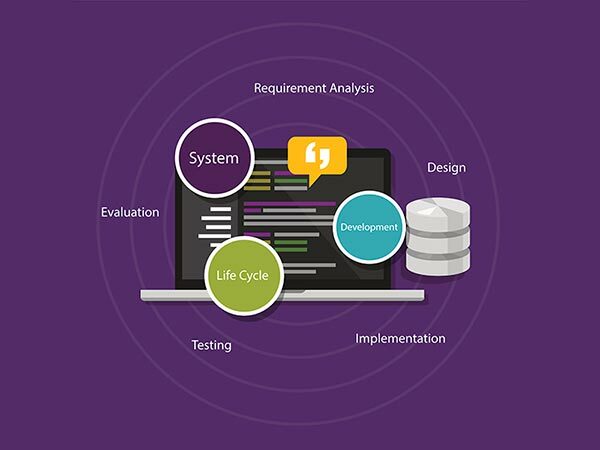 The agile transformation at the Census Bureau started several years ago after GAO recommended Census implement a standard Systems Development Lifecycle (SDLC). Around the same time came the newly released Digital Services Playbook as well as a general shift in the industry to using a more agile approach in software development to improve product delivery and business customer satisfaction. Along with the clear benefits, there was a general appetite from individuals and teams to introduce agile concepts into their project. 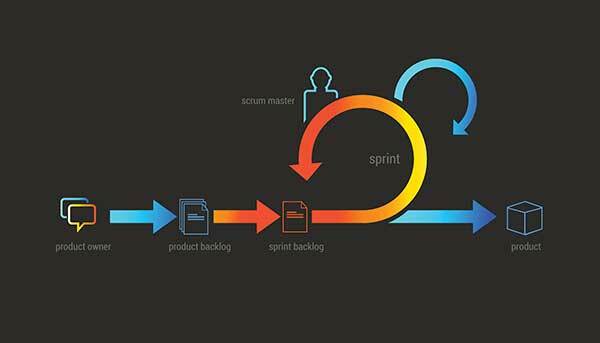 This all led the Bureau to initiate an agile transformation, starting with the development of an agile SDLC in 2013. In the last several years the ongoing agile transformation has been gaining tremendous momentum across the Bureau. In late 2014, the IT Directorate engaged industry experts to help focus and further enhance the Transformation efforts. The Information Systems Support and Review Office (ISSRO) conducted an enterprise assessment to understand the state of agile adoption and more importantly, understand the challenges that were preventing further adoption across the various Directorates. This assessment provided a “backlog” of items or topics that have since guided the transformation efforts. Building agile communities of practice_—_We have established two different agile-focused groups to help employees build a community and network of Agilist across the Bureau. The first cross-organizational group is our agile Innovators encompassing developers, testers, product owners and others at the team level. Our second group, the agile Leadership Advisory Group, focuses on the management layers. Both groups have monthly meetings in the form of interactive workshops, outside speakers or group discussions regarding agile topics of interest to that particular group. These groups not only help build a stronger network of individuals interested in agile, but also provide an opportunity for employees to learn from one another on how agile is being implemented on their teams. Providing agile resources to teams—The IT Directorate has agile resources project teams that the Bureau can utilize. Resources include agile coaches, ScrumMasters, Business Analysts and Project Managers, all of whom have experience in working or leading agile efforts. We have seen tremendous success in having an agile coach/SME work with teams, managers and even organizations (especially ones that are new to agile). Having a coach assigned to a team during its start has helped most teams overcome the first hurdles normally encountered without reverting to old habits. Teams that have started on the right foot have shown working software to their product owners and their management within two weeks after lift-off from team chartering. Providing training opportunities for all employees—The Census Bureau provides a variety of training opportunities for all employees interested in gaining more agile knowledge and skills. We have instructor-led classroom training as well online virtual training available for employees. We offer Certified Scrum Master (CSM) and Certified Scrum Product Owner (CSPO) training courses, and are also looking into having a Certified Scrum Developer (CSD) offering. In addition to formal training, there are various other learning opportunities for hands-on workshops, webinars, brown bags, etc. 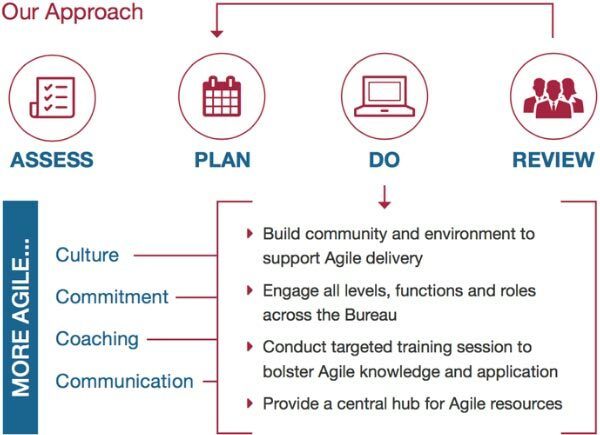 Enhancing agile SDLC process—We are working with all delivery partners (security, architecture, engineering, testing) to provide a leaner process for agile projects to follow, while still ensuring they meet all governance and regulations required by the Census Bureau. The hope is that the process will support teams embracing agile concepts as opposed impeding them. Examples of activities include removing unnecessary artifacts and activities, and integrating security and architecture activities throughout the project as opposed to the end. One of the reasons why the transformation has gained momentum is because we have focused on the needs of our customers and improving collaboration with them. This brings the unique needs supporting the Census mission as opposed to adopting agile approaches just for “agile’s sake.” The mantra that we use at Census, “We want to be agile, as opposed to doing agile.” Being able to blend the transformation with business needs is a strength for making the change stick as it gives desire to the people taking it on. Another key to the adoption is that we’ve implemented a “pull-based” approach. Teams have the option to determine the approach that works best for them, and are not forced to use agile.